Agromin once again provided thousands of free pumpkins to attendees of the annual Wings, Wheels & Rotors Expo in Los Alamitos. Students in Buena Park High's FFA. The annual event, held this year on October 23, takes place at the Joint Forces Training Base (JFTB) and draws over 30,000 visitors. It includes exhibits ranging from Huey helicopters and C-17’s to over 400 classic cars. 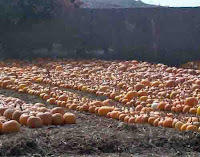 Agromin, a silver sponsor, produced and gave away over seven tons of organic pumpkins to those attending the event. 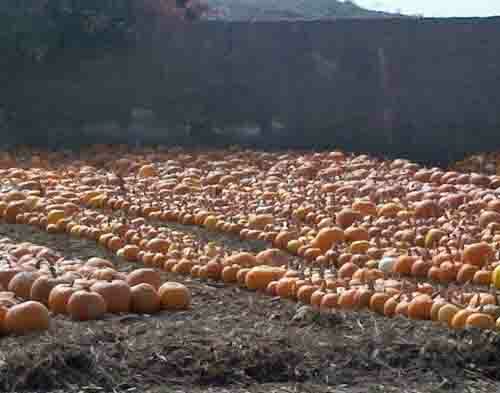 The pumpkins were grown in Agromin's premium organic soils and amendments. 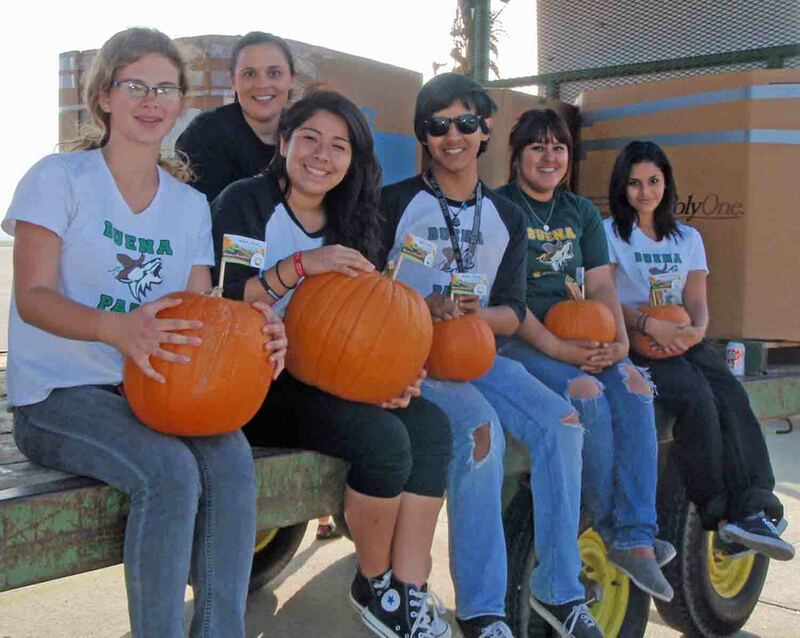 Handing out pumpkins this year were Buena Park High School Future Farmers of America students Miriam Gallardo, Steven Aguilar, Trina Brown, Karina Gomez and Edilena Reyes. Their teacher and advisor, Mary Ann Maxfield, also was there and was a big help. Congratulations to JFTB and the City of Los Alamitos Chamber of Commerce for another tremendously successful event!